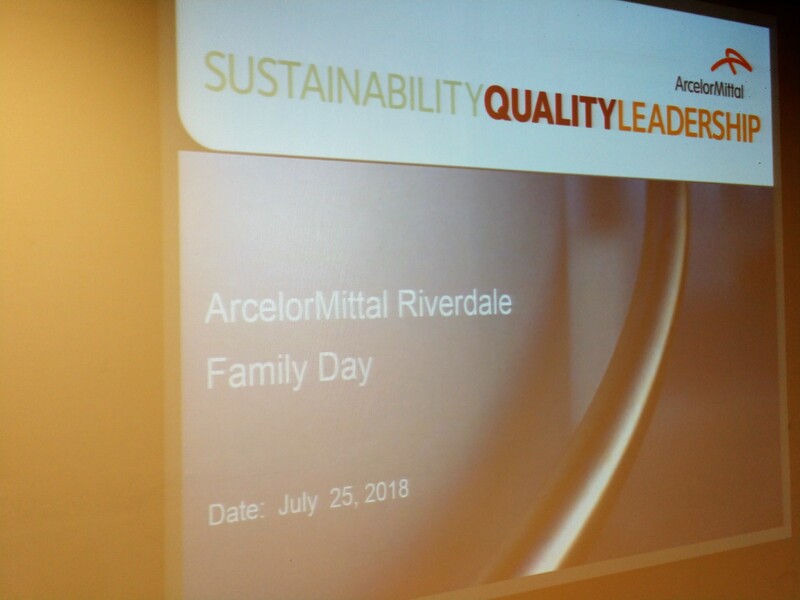 On Wednesday, July 25th 2018, the USW/ArcelorMittal-Riverdale plant celebrated quite the milestone – its 100th year anniversary! 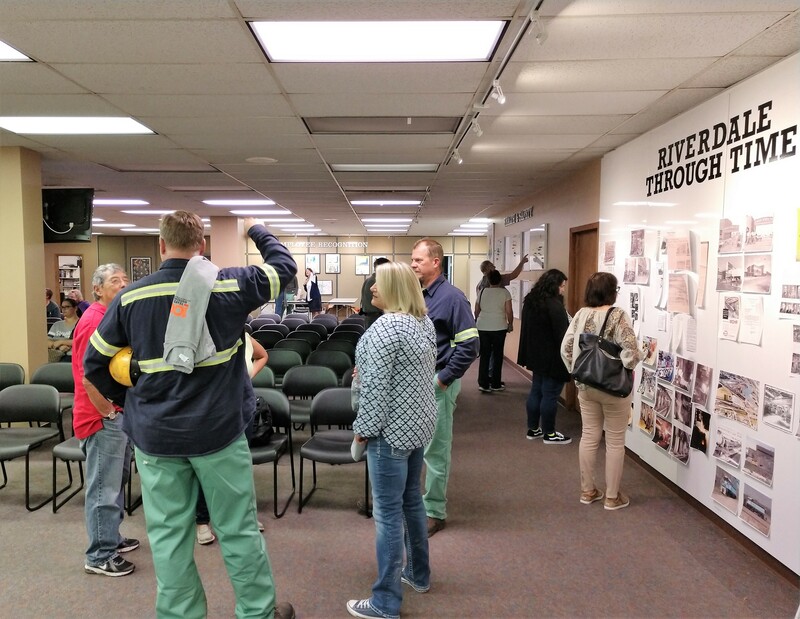 At the Local 1010 event, families and friends listened to a presentation on the history of steel and plant operations by plant manager Mark Dutler. 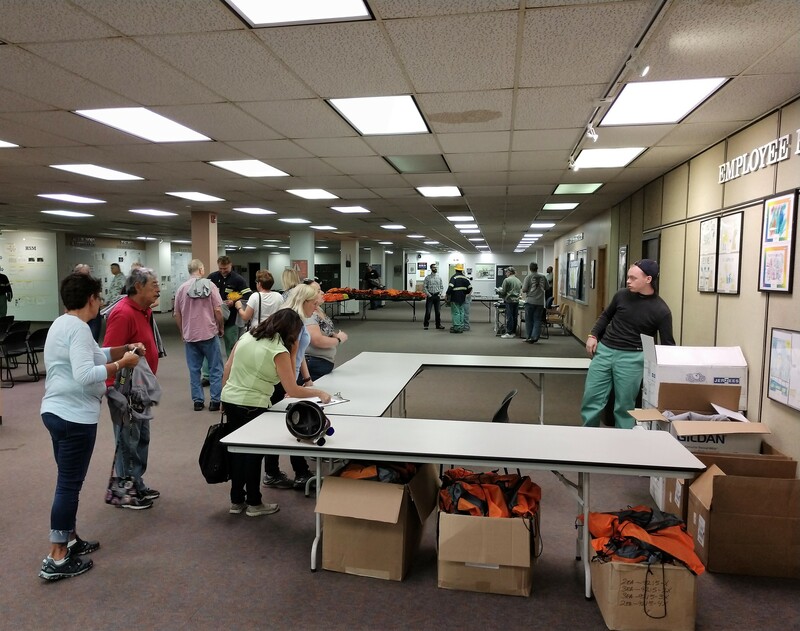 Plant tours were also offered. 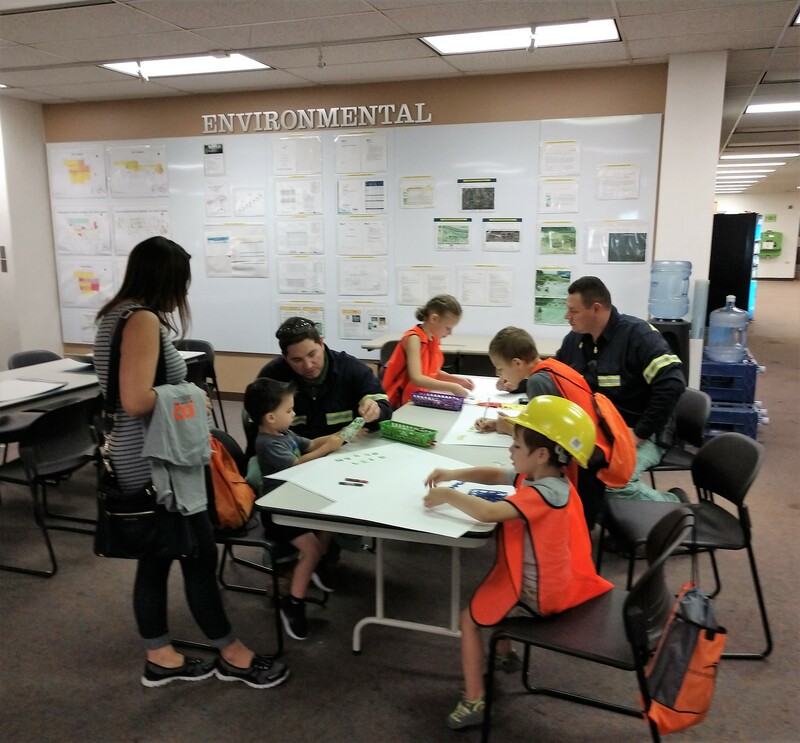 There were activities for the kids as well, including a safety poster creation, making your own personalized hard hat, ring toss, and BOZO circus game. 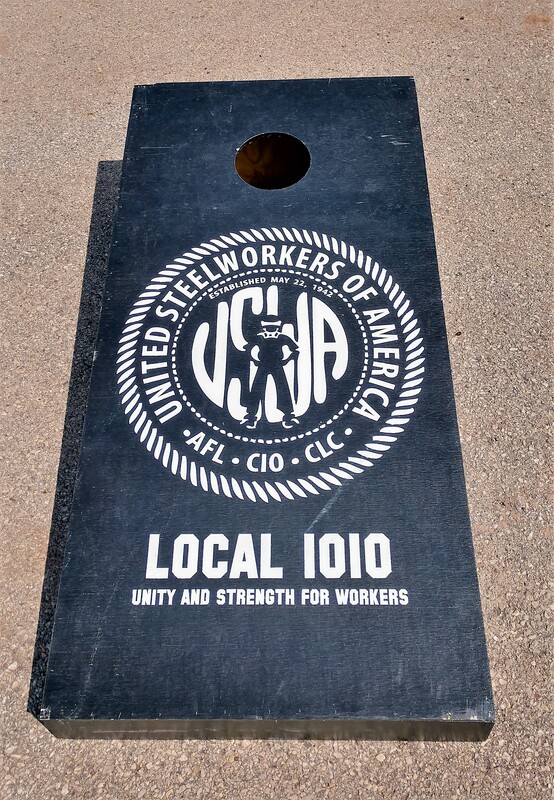 The Riverdale steel mill, which is approximately 22 miles south of Chicago, has 246 Local 1010 members, and 317 employees overall. 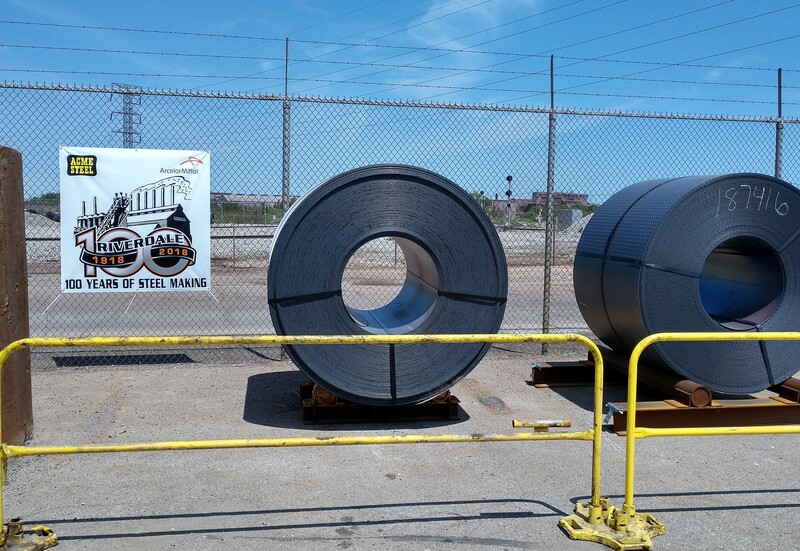 Four crews produce steel 24 hours a day. 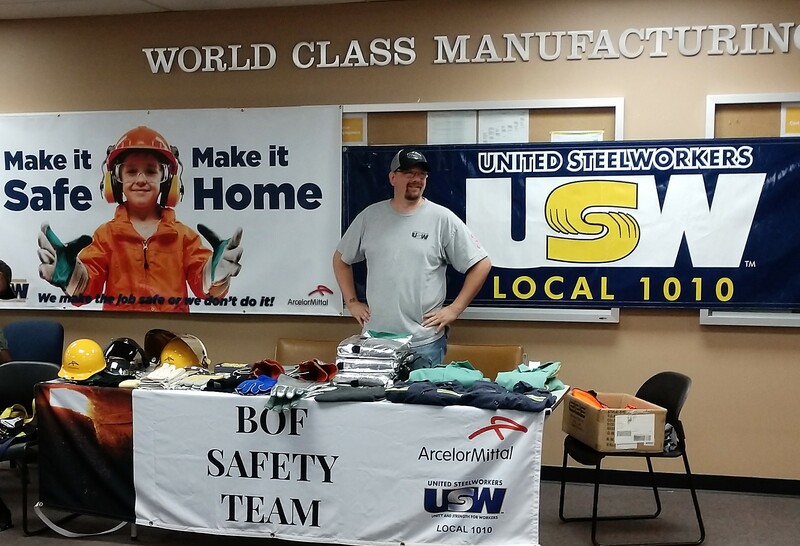 “I remember getting out of high school and telling my dad I didn’t want to work at a steel mill, but 28 years later I’m still here,” said Jeff LaBelle, the ICD coordinator and USW/ArcelorMittal Union Training Coordinator in Riverdale. 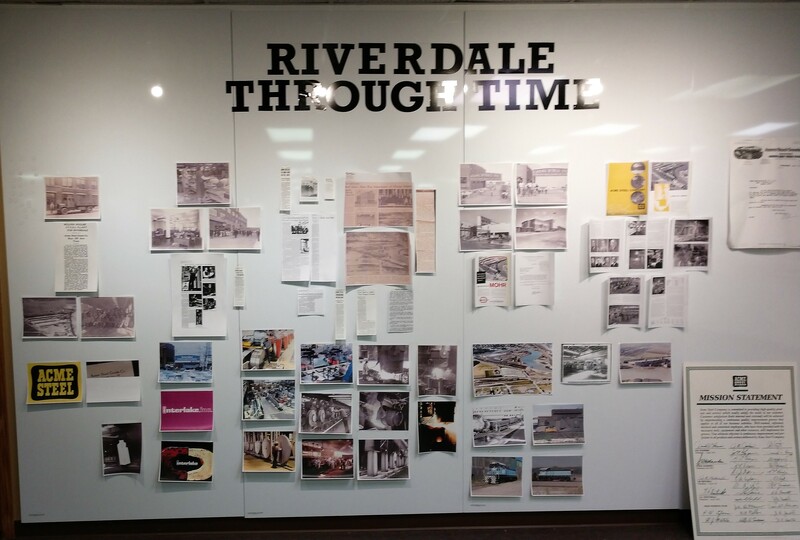 It has always been quite the family atmosphere at Riverdale, much like many steel mills, where generations of families make a life and career out of it together. 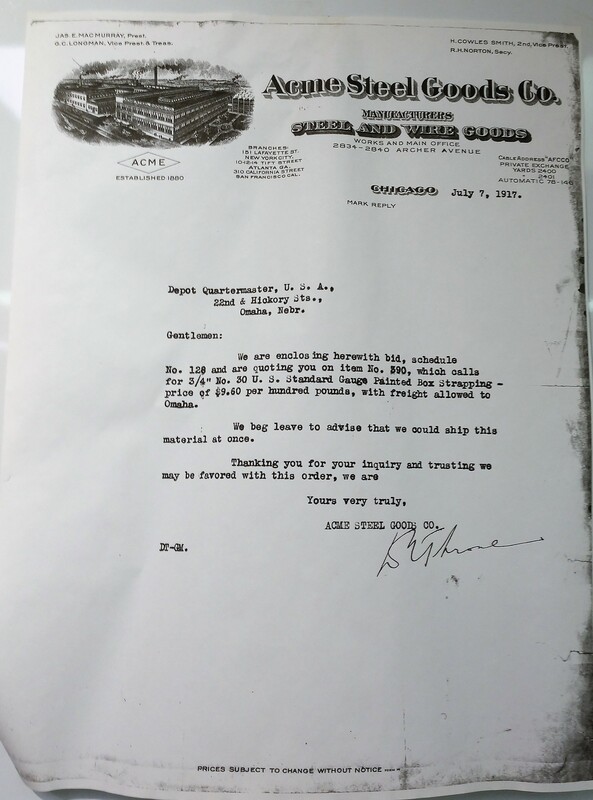 One name that won’t be forgotten at the Riverdale plant is Kortum. 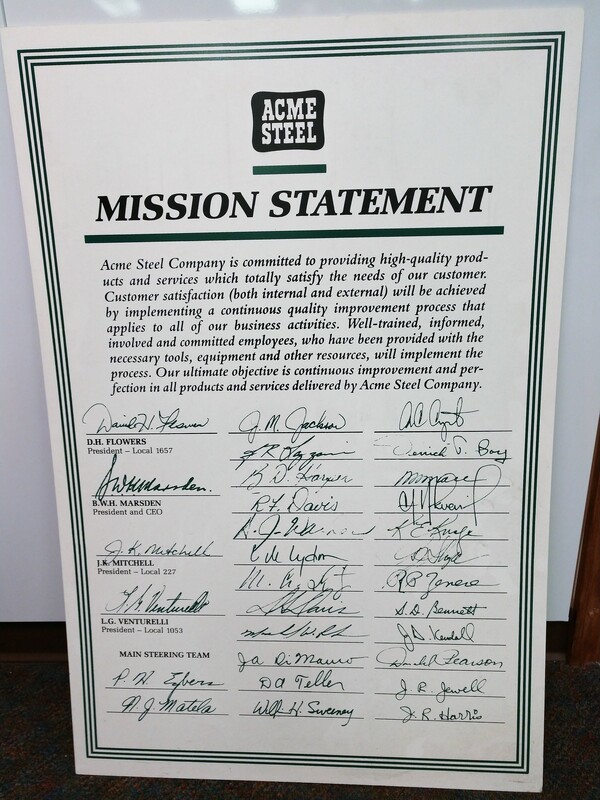 The company name has changed over time – Acme Steel, Interlake, ISG, and now ArcelorMittal – but one family name is etched in stone. 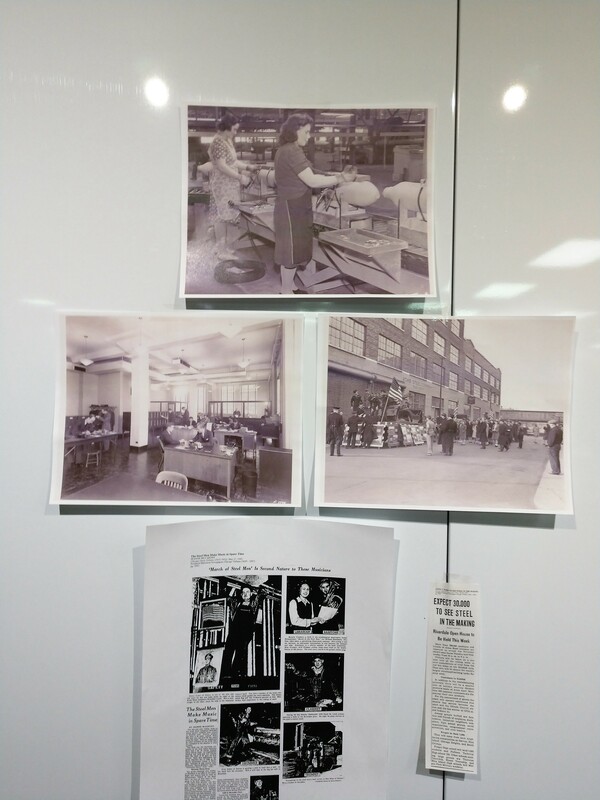 The history of the Kortums at the Riverdale facility goes as far back as the opening of the plant in 1918. 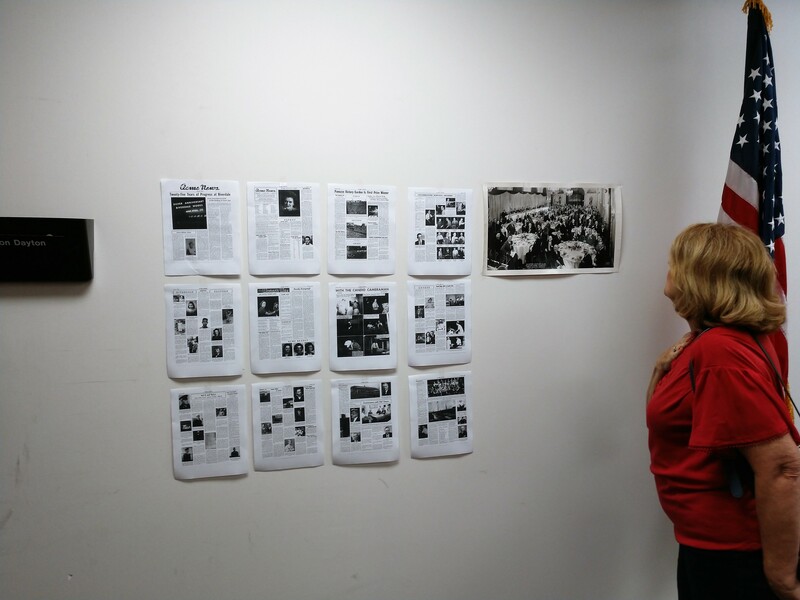 “The first time I came back for a retirement I got lost – the coal mill was gone and there were a lot of changes,” said Denny Kortum, who retired from the Riverdale steel mill after 30-plus years in 1996. Kortum and his wife April were on hand for the turn-of-the-century festivities for Riverdale’s Local 1010 Family Day that coincided with the 100-year anniversary of the mill. Denny’s father, George Kortum, worked at the plant for 41 years; his grandfather, Herman Kortum, spent 30-plus years there. Currently, Denny’s son, Jeff, a process manager, is like the pup of the family into his 29th year – but still going strong. 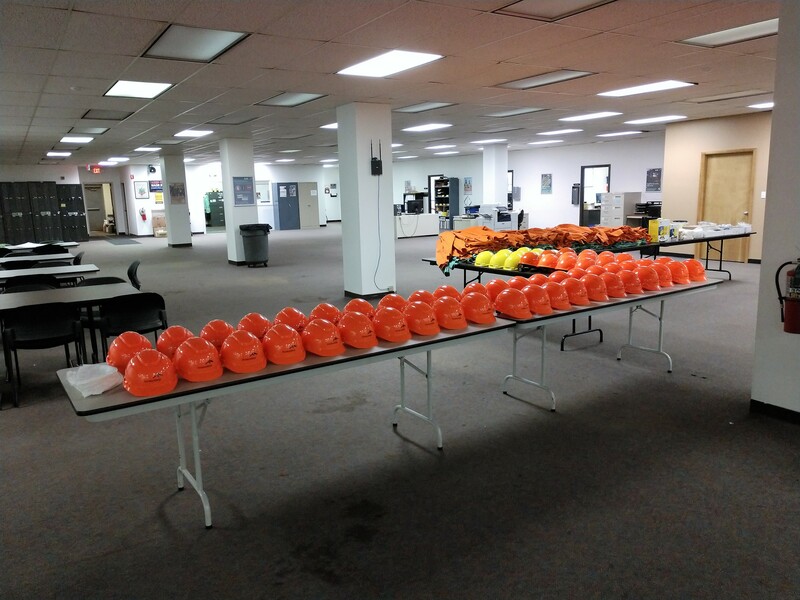 “I’ve worked everywhere at this plant,” Jeff Kortum said. “I still remember my dad bringing an application home to fill out. 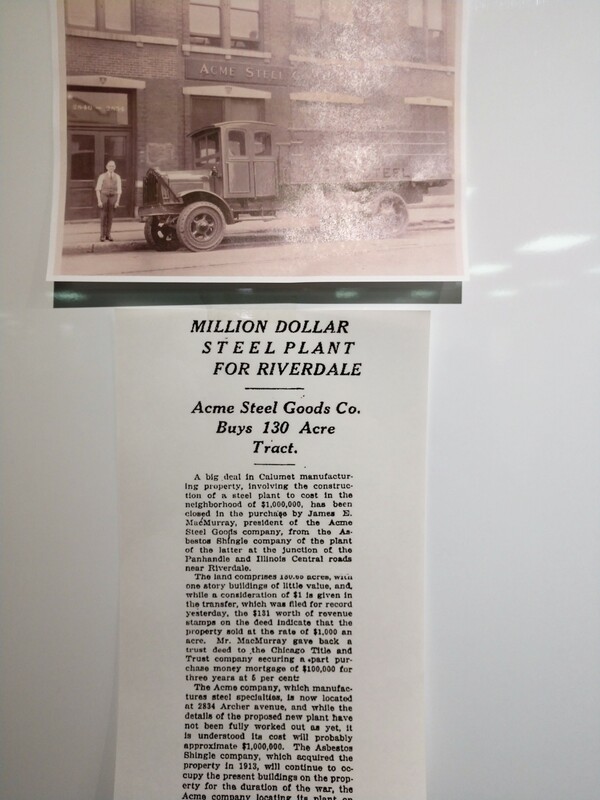 In all, the Kortum family has a combined 130 years at the Riverdale plant. And, definitely, been a huge part of its history.